Medallions are a great cut for trying elk for the first time or throwing together a quick dinner. They’re adaptable to most dry heat cooking methods (sautéing, grilling, roasting, etc) and offer great flavor. At 4oz each, they’re about the right size for appetizers, small plates, or light meals. Multiple medallions can be served as a heartier meal. Elk is considered by some people to offer the best flavor of all the venison game meats (deer, elk, antelope, moose, etc). When compared to deer and antelope, its flavor is on the beefier side. 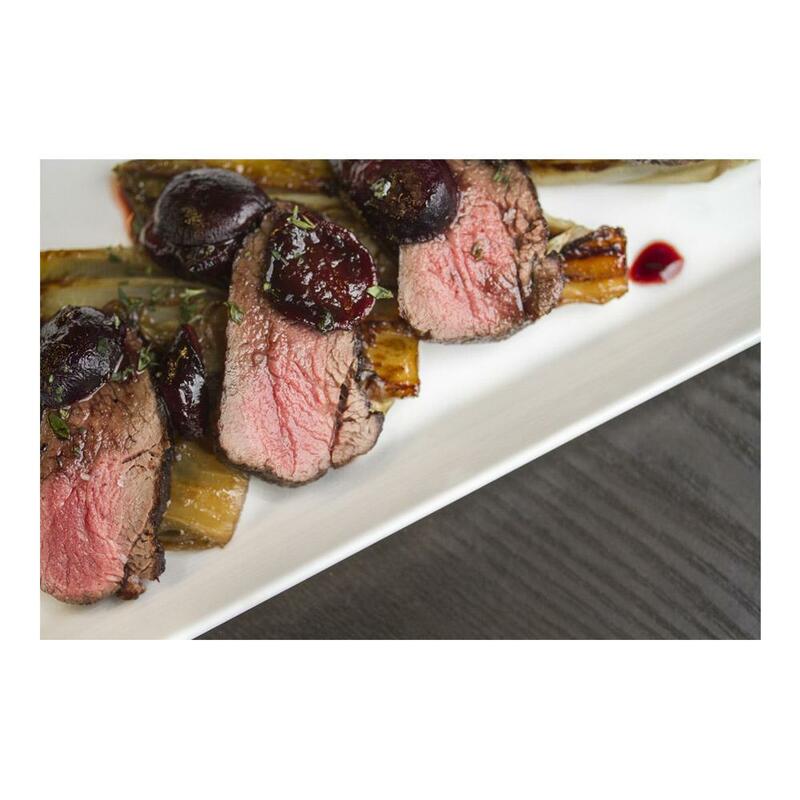 Because it’s very low in fat and cholesterol and high in zinc and iron, elk is a healthy alternative to beef. 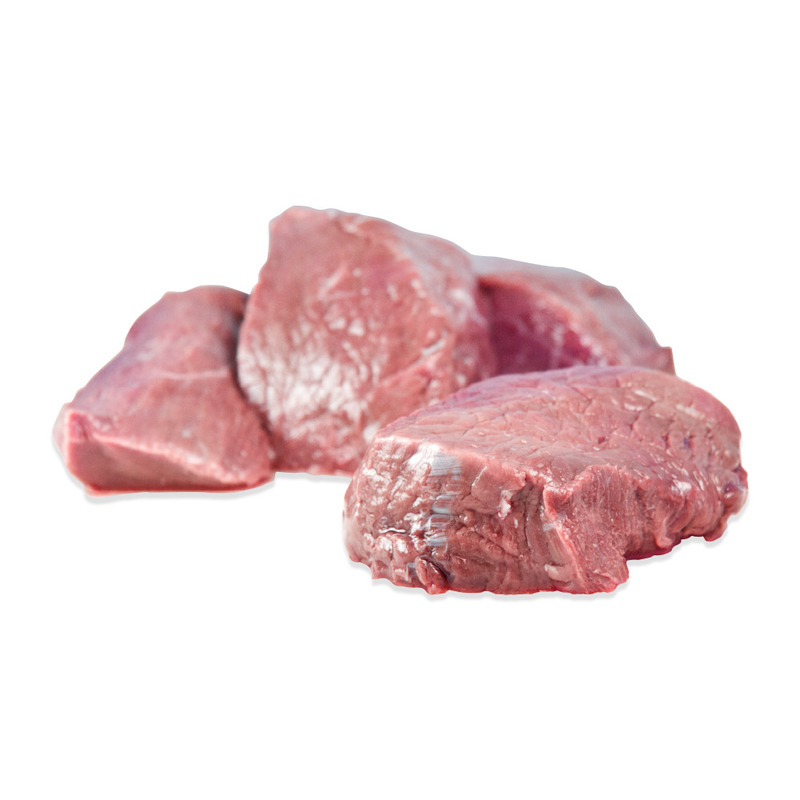 Store elk medallions in your freezer until you’re ready to use them, then thaw them completely before cooking. If you haven’t cooked game meats before, keep in mind that elk has a lower fat content than beef and thus may cook faster than you’re used to.